This article guides you through some of the best golf nets that you can find today. With the different choices, it all depends on where you want to use it, your budget and other personal preferences. The Net Return Pro Series Multi-Sport Golf Net is a rugged and quality golf net that is made from 1.5 in. tubular aluminum featuring a nylon sleeve. Its net is made from polyester which is designed to give you a guaranteed 250,000 shots. With its Quick Color Connect System, you do not need any tools as you can easily assemble or disassemble the Pro Series in just 5 mins. or less. When you buy the golf net, it comes with a duffle mag where you can easily store the Pro Series. Whether you are an amateur or professional athlete, this net can help you enhance your practice time. A widely popular choice the Rukket Sports Golf Net is made from durable material that has a thick netting inside. It has a carbon steel frame that pops out so you don’t have to set it up. The net with size 10x7x5 ft opens in just a matter of seconds. 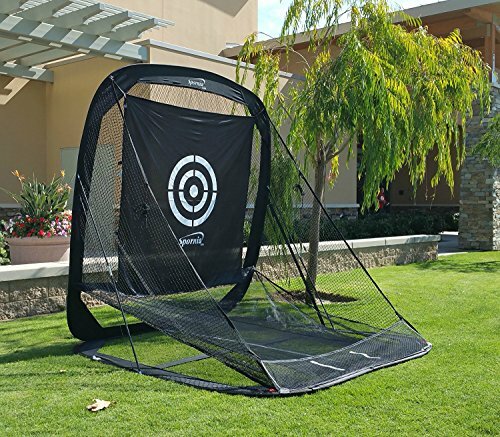 With its big handle, 2 net barrier system and reference points that are marked clearly, you can easily use the net to have better shots when you practice. 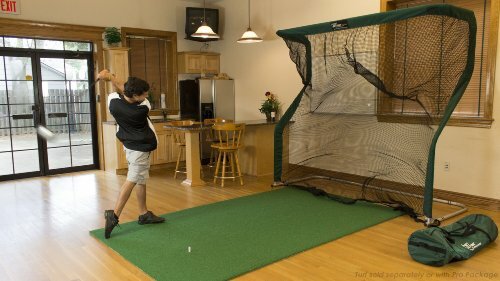 What you will like about this golf net is that you can use it even on rough surfaces with its double layered base. Since it is double-stitched and it is made from quality materials, this golf net can last. Designed to take your practice to the next level, the Spornia Golf Net gives you a lot of amazing features making it easy for you to play and to get the most out of your training. The golf net is made from durable UV protective mesh which is a high-quality material. It has automatic ball return feature so you can continuously practice with ease. Compared to other practice nets, it only takes you a few seconds to assemble and disassemble. For missed shots, Spornia comes with 2 side panel that serves as a protective screen. At the bottom part of the net, you can see 2 white lines that are adjustable. These lines show you the direction where you hit the ball. Now you can practice putting, chipping, swing with real golf balls. Plus, The Sprornia Golf Practice Net is easy to store and to carry. If you are looking for a large and portable net, one of the best choices is the SKLZ Quickster. 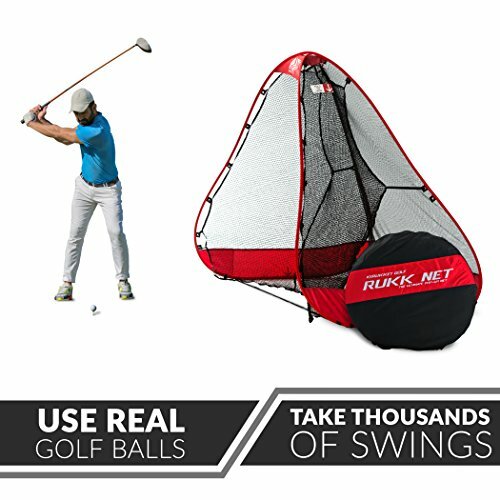 Having this net allows you to practice all kinds of swings without you having to go to a golf course. The net is designed to help you perfect your swing and work on your aim. It features full swing that is adjustable and it comes with chipping targets. The SKLZ might be a large net but it is very easy and fast to assemble and disassemble. You can just attach the net and base allowing you to set it up in just a few seconds. 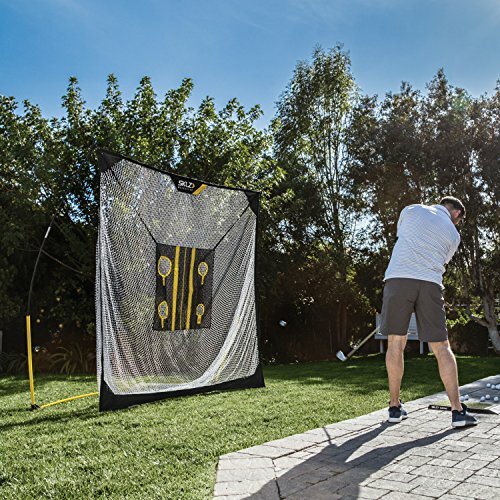 When you buy the SKLZ Quickster Golf net, it comes with 4 ground stakes, chipping target and a compact carry bag. Designed by famous golf coach Chris Haack, the Rukket Haack is one golf net you should seriously consider. It has just the right size (10x7x3 ft) and durability which makes it very convenient and efficient to use during training. The brand sports a 4 ply knotless netting that allows you to have more swings out of your training. It has a ball return feature for easy repetitions. 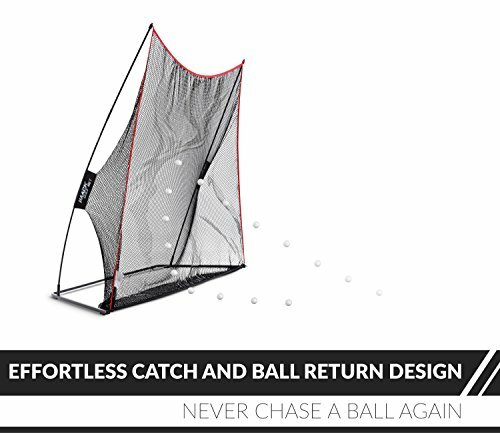 A golf net that is endorsed by a golf coach who has taught many PGA professionals in the industry, this is a good choice not to mention that the brand offers a lifetime warranty. With its lightweight and how it is designed, the Rukket Haack Golf is easy to set-up and to take down. Whether you are an amateur or a professional golfer, practice is key to work on your swings, sharpen your putting and to have better body coordination. One of the gears that every golfer must have is a golf net. 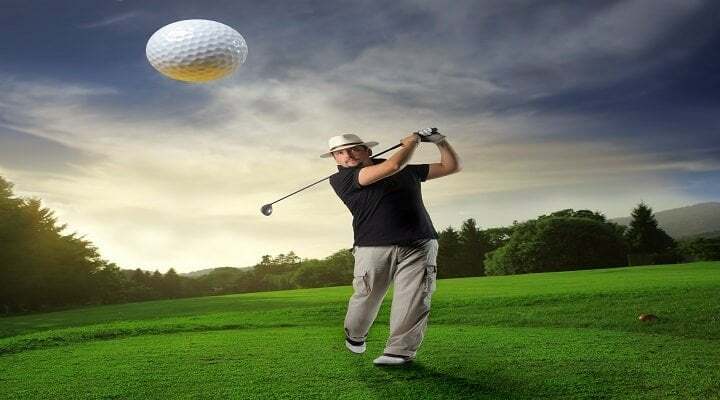 Since you are not always on the golf course, having a golf net that you can use at home or even outdoors can help you improve your playing style and techniques even when you are not on the golf course.